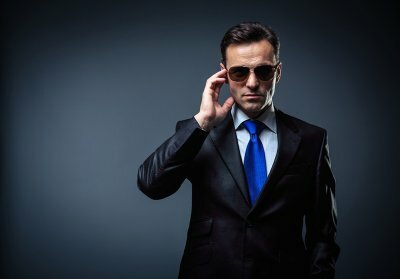 Finding a reputable bodyguard that will go above and beyond to protect you, can be difficult to find in New York City. At John Shields Detective Agency, our team of security experts have been protecting people for over seven decades and have been expertly trained for a variety of tasks. At John Shields Detective Agency, we have the resources necessary to tackle any security job and will never back down from a challenge. While our firm has grown over time, we still treat every client with the same personal attention and care as we did when we first opened our doors back in the 1930s. For more information about our services, contact our office at (212) 682-6094 for a free estimate.